The calcination process system and process calcinator, which are determined by the classification of coal series clay, soft and hard soil can realize the fast decomposition, slow redox and drying use of heat source. The composite calcination kiln developed by our company is a kind of new advanced process equipment, which is according to kaolin clay calcination process. 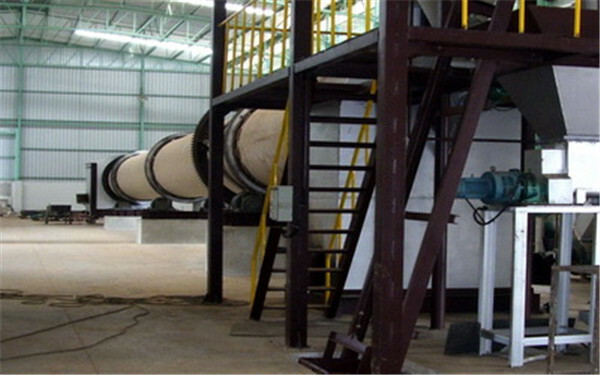 The composite kaolin calcination kiln is mainly composed of three parts. Drying part: dynamic pre-decomposition kiln and rotary decomposition-reduction kiln, use the exhaust of decomposition-reduction kiln as the heat source of dynamic pre-decomposition kiln and drying equipment to realize energy utilization, and it can calcinate ordinary soil, double-90 kaolin clay and cable-level kaolin clay. Adopt internal combustion rotary kiln, the hot air generated by taking gas and oil as heat source enters into the kiln, and calcine the kaolin clay after drying and pre-decomposition in weir kiln, and then the exhaust is discharged through the dryer of pre-decomposition. Performance Features: This calcination process is designed on the basis of traditional one. ♦The particle size, whiteness and rheological performance of the calcinated kaolin clay are better than those of traditional method. ♦It features small floor area, low investment and easy operation. ♦Energy consumption is lower than that of traditional method. ♦It is environmental protection, and is useful for civilized production. Technical Specifications: The annual production capacity of a single piece/set of equipment: 2000,3000,5000 and 10000 t.